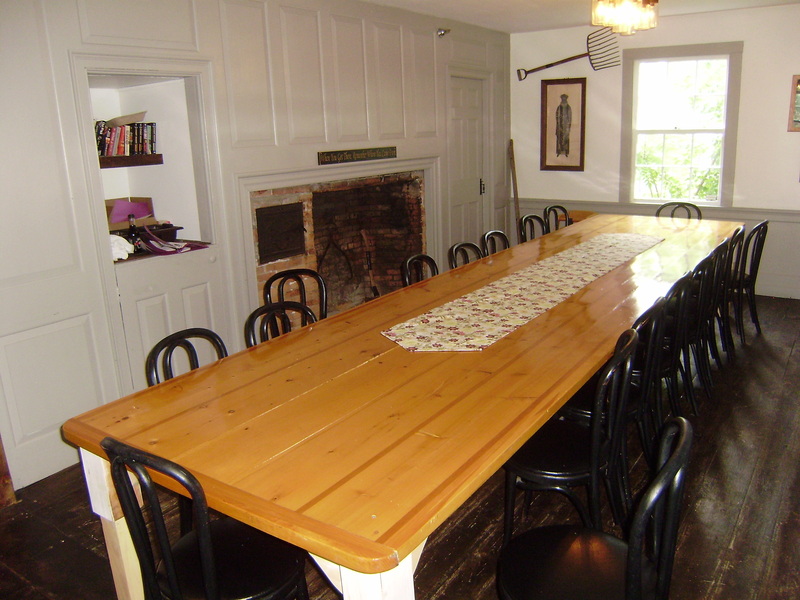 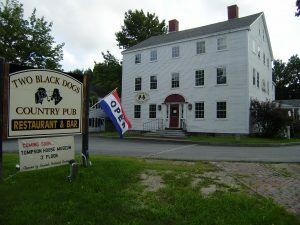 Of all the Places to eat in Standish Maine, Two Black Dogs Country Pub is the only one with an extensive imported, microbrew and domestic beer list paired with English pub style food! 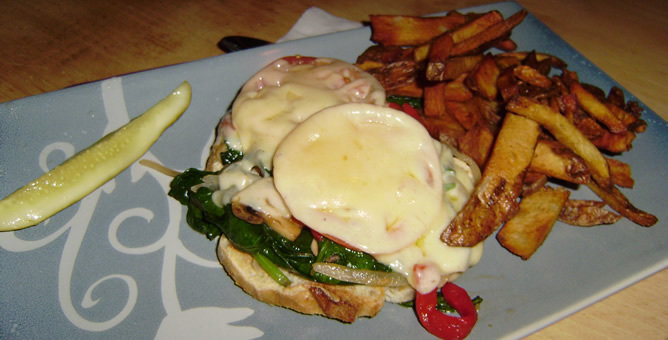 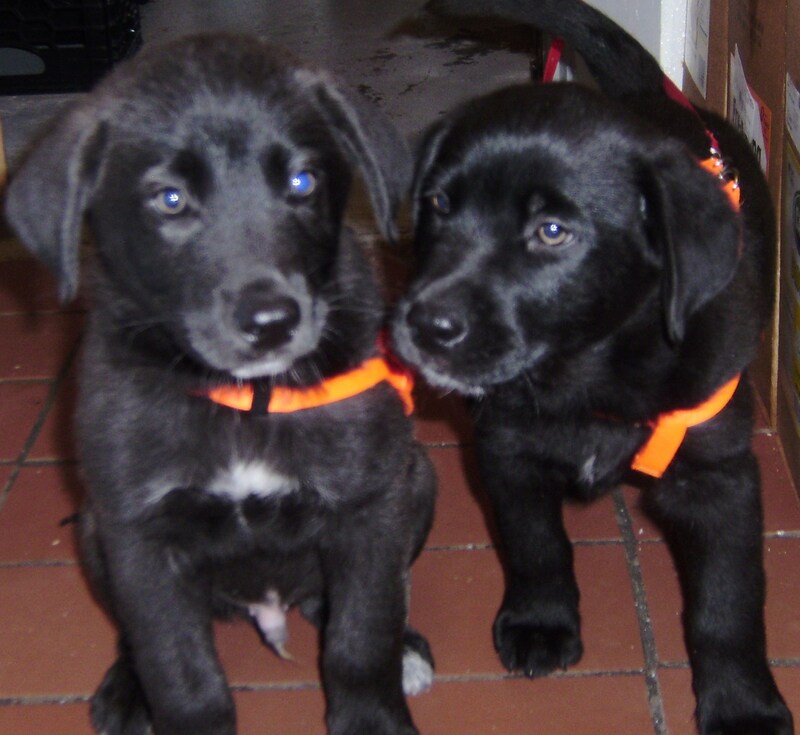 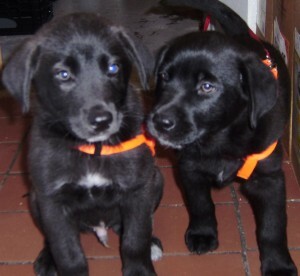 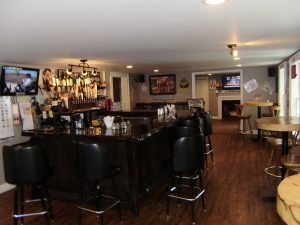 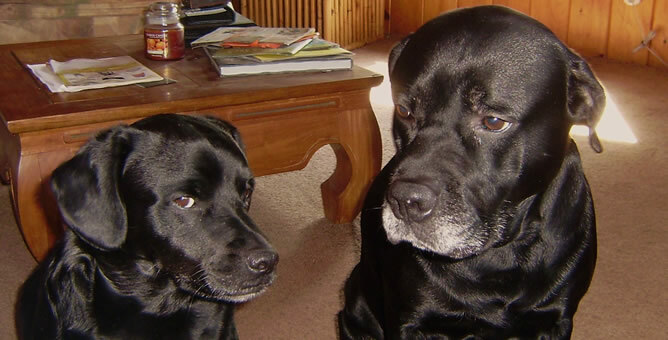 Located at 1 Ossipee Trail East in Standish, Maine, Two Black Dogs Country pub is easy to find! 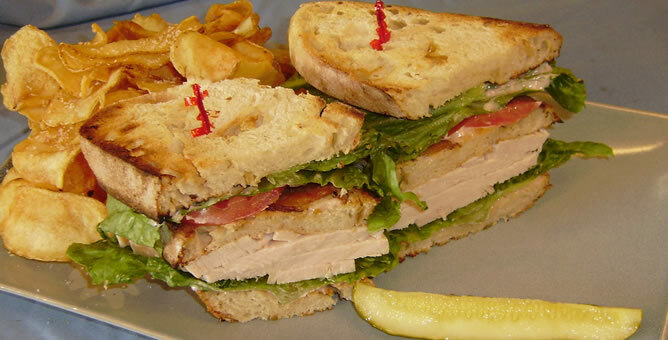 We are open from 11am to 9pm seven days a week! 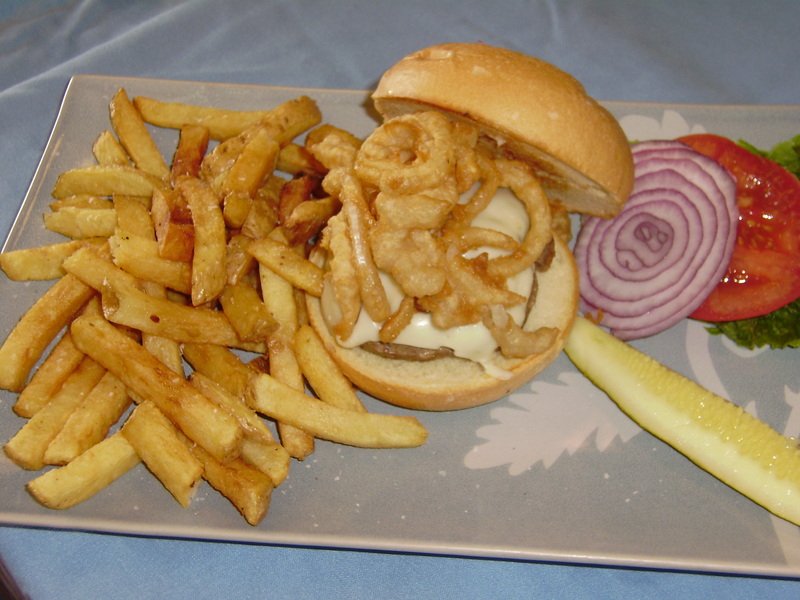 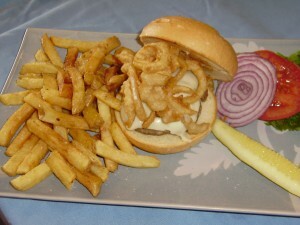 Stop by to see us for our Hand Cut Potato Chips and a Pub Burger soon! 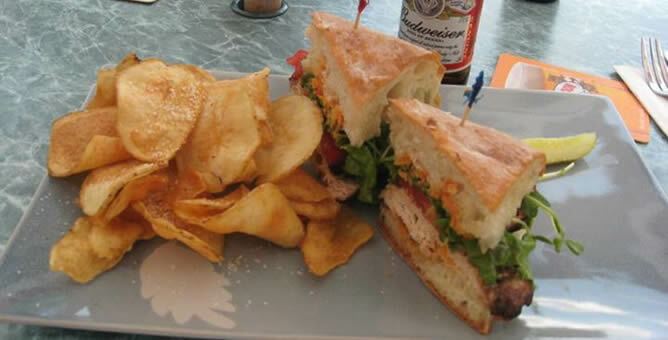 Check out our menu and our beer and wine list! 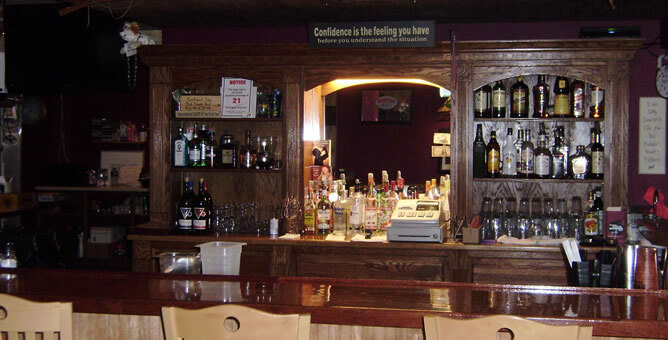 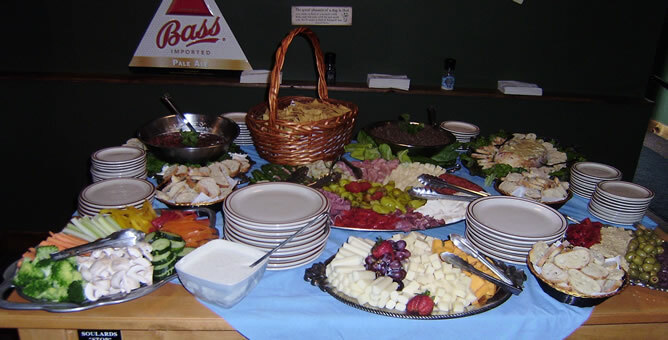 We hope to see you soon at Two Black Dogs Country Pub – One of the Best Places to eat in Standish.